Earlier, Shahid Kapoor left the reality show Jhalak Dikhla Jaa in mid way for his upcoming movies commitments and for his wife Meera. And now, another host of the show Karan Johar has also quit the show. A little time ago, Karan announced his ambitious directorial film Ae Dil Hai Mushkil starring Ranbir Kapoor, Aishwarya Rai Bachchan and Anushka Sharma in lead role and now he wants to focus on the film because the film is about to go on floors soon. 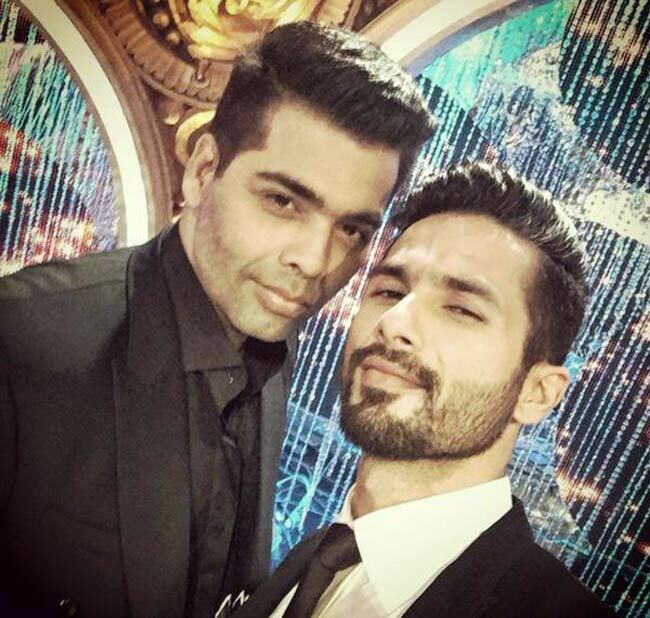 Shahid and than Karan left the show! Now lets see what happens next?